A few weeks ago, Manuel got in touch about his new business venture, The Latin Boutique. With his sister, Vanessa, he began importing artisanal goods from Mexico and Latin America, both to support local producers and to meet the growing demand for these kinds of items in the UK and Europe. I absolutely loved everything handcrafted in Mexico and was really keen to find out more, so I asked Manuel a few questions about his business and why traditional Latin American products are so unique. What inspired you to import products from Latin America to Europe? We like these handcrafted products a lot, they have been present in our lives since I can remember. Unfortunately not everyone has the chance to travel to Latin America, so we would like to bring them to people here in Europe. 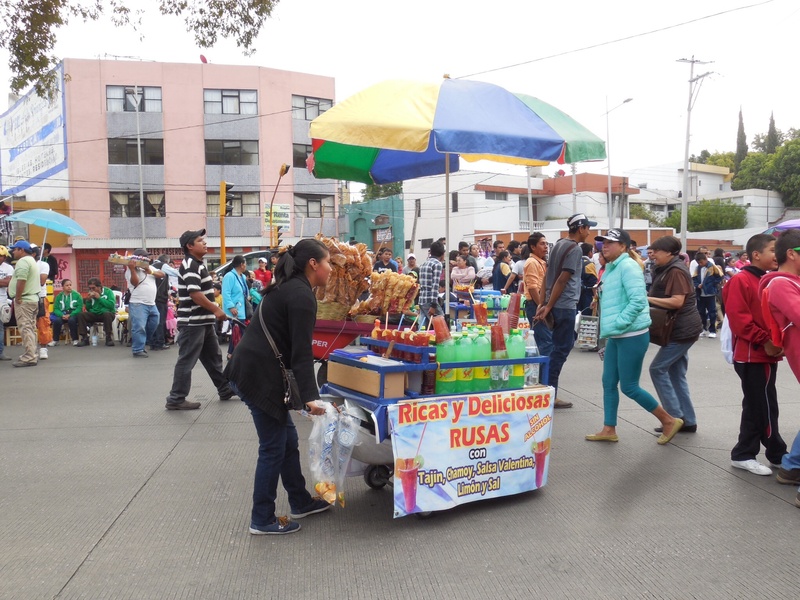 Also we would like to explain which regions these products are from, so people can learn a bit about the local culture, traditions, cuisine and so on. Why do you think there is demand for Latin American goods in Europe? 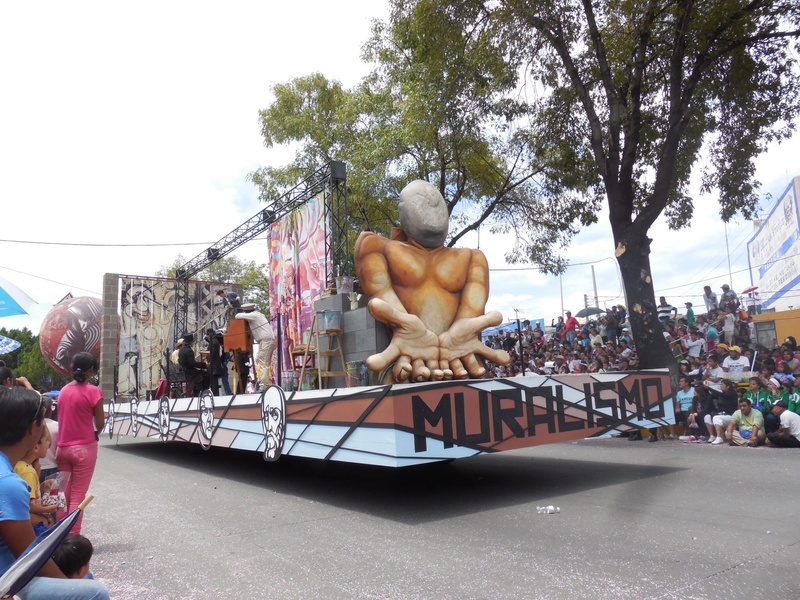 I have noticed that in Europe over the last few years the interest for Latin American culture has been growing rapidly. The number of Mexican and Peruvian restaurants has been constantly increasing as well as salsa classes and other Latin music lessons and venues. 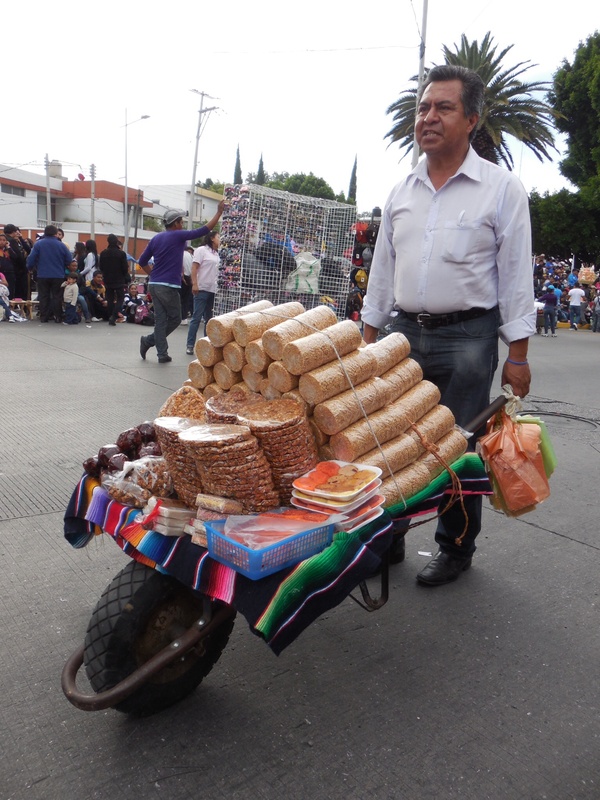 If you could bring only one artisanal item back in your suitcase from Mexico, what would it be? A handmade unique musical instrument from San Miguel de Allende. 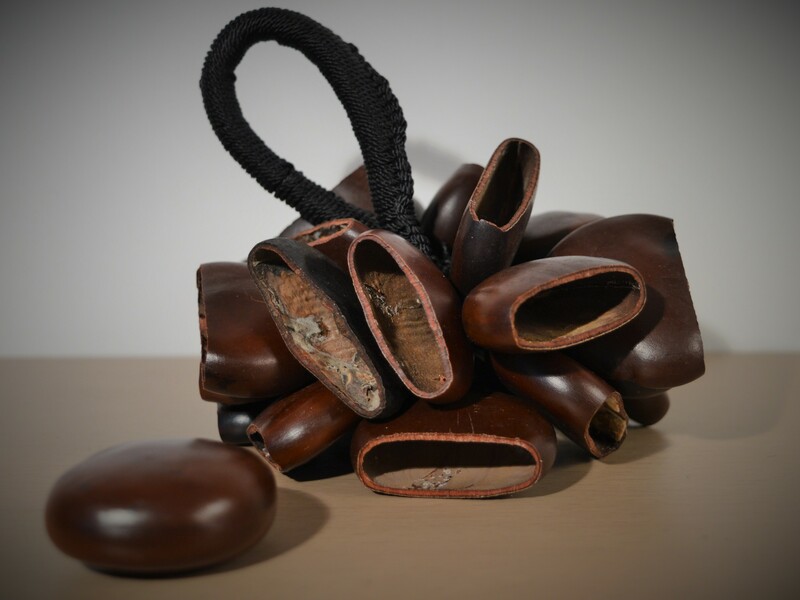 Traditional Mexican castanets made from ‘corazón del mar’ seeds. What can we do to keep supporting local and rural producers of these specialist goods in Latin America? We help the local artisans promote their goods and we’re finding customers for them. We aim to promote Latin America as a tourist destination and we would like to encourage people to discover that amazing part of the world. What is your best-selling product? Tin mirrors and leather accessories. 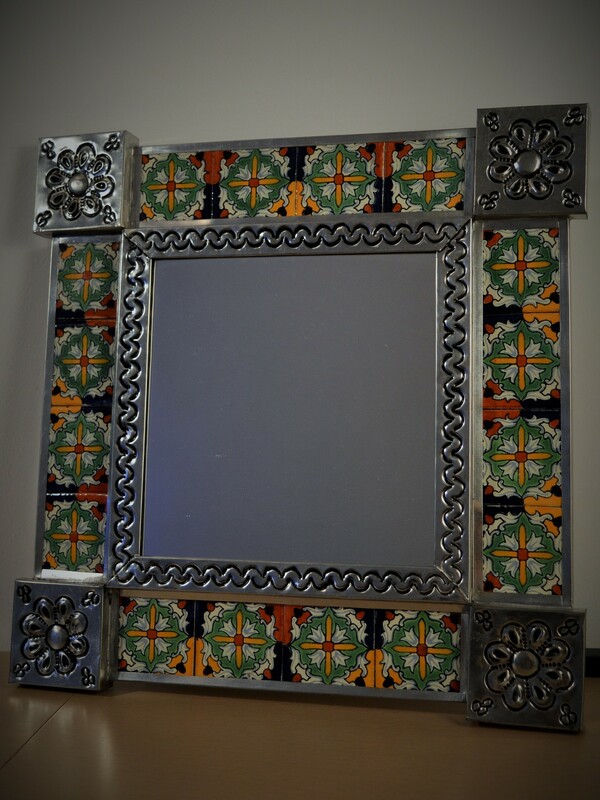 A beautiful Mexican tin mirror, available at The Latin Boutique. Do you have any favourite Mexican artists? I am really impressed by works of Frida Kalho and style of Diego Rivera, and I believe that the story of their lives is very fascinating. I also find the indigenous art of Chiapas, a region located in the south of the country, especially interesting. What is your favourite place in Mexico, and why? My favourite place in Mexico is called San Miguel de Allende. It’s a small city located four hours north of Mexico City. I like it because it’s very quiet and with picturesque colonial architecture, the streets are paved with stones and the houses are pleasantly colourful. The local food also really unique. You can find all of Manuel’s current items at The Latin Boutique, with free shipping on UK orders over £20. You can also find out where they’ll be selling their beautiful products around Manchester and Liverpool. 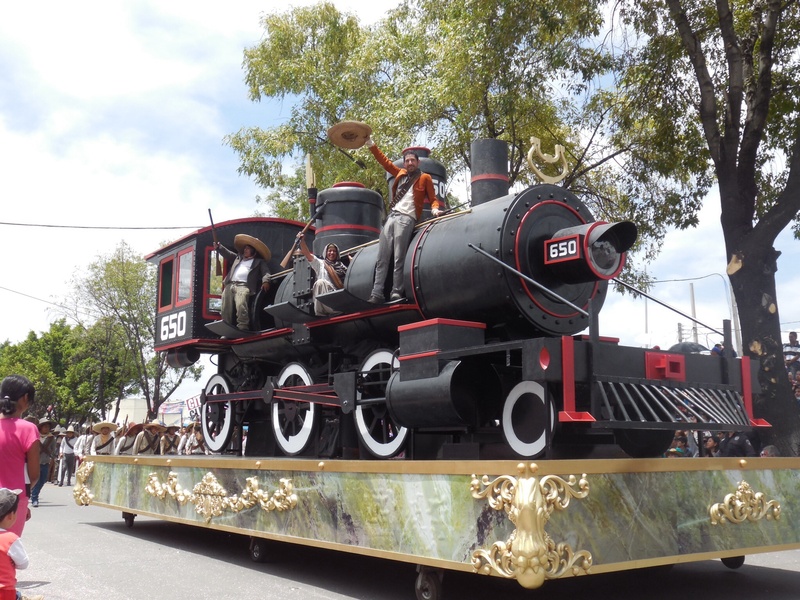 Living in the city of Puebla, the fourth largest metropolitan area in Mexico and the capital of the state of Puebla, we are never short of things to do. 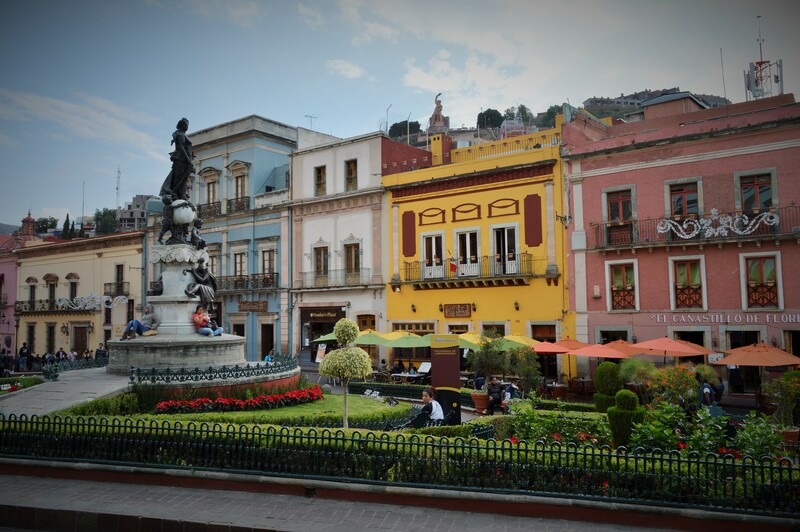 But having been here for a few months, we decided that rather than continually spending our weekends at our favourite haunts in Puebla’s downtown, we ought to explore some of the cities in the surrounding area. 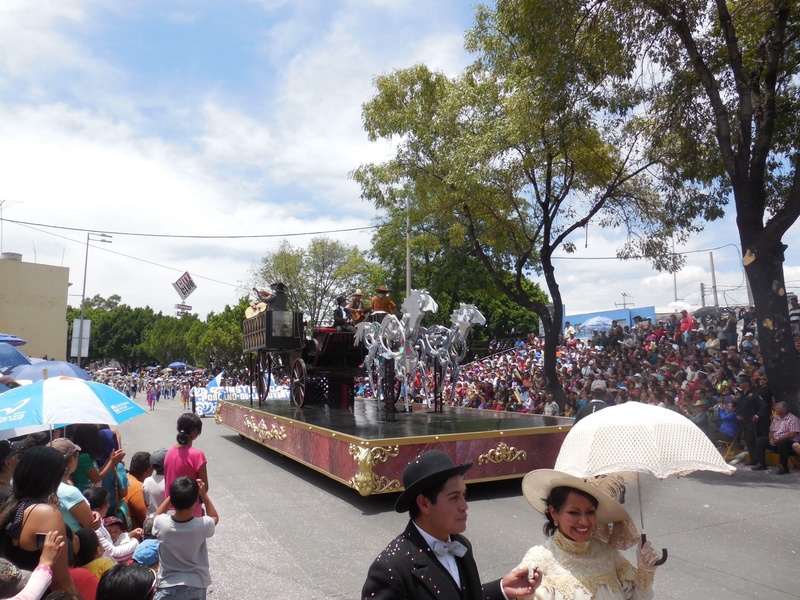 And so one Saturday we chose to go to Atlixco. We had heard that Atlixco is famous for the cultivation and export of ornamental plants and cut flowers, and I LOVE flowers. I had the idea that the hour drive from Puebla would be like driving through the ‘Garden of England,’ the Kentish countryside, in the journey I often took between my home town of Hastings and the city of Canterbury where I went to university. This was not so. I don’t know what we did wrong, but we didn’t see any flowers. None, despite asking vendors in the market. Maybe we just missed the season. It’s also famous for its festive lights, so maybe we’ll try another visit in the run-up to Christmas. It was a perfectly nice city, but nothing extraordinary, and really we’re spoilt living in Puebla because there’s honestly no Zócalo I’ve seen to rival ours. Pueblans will proudly tell you that this is because Puebla was at some point supposed to be the capital city of Mexico so got the best Zócalo, but there are a lot of stories Pueblans like to tell visitors about the city..! Zócalo is the name for a central square, and each one is supposed to serve three purposes: religious (home to an important church or cathedral), civil (political/public offices), and social (normally some benches and trees). Disappointingly, the most prevalent feature of Atlixco’s Zócalo is purely commercial: an ugly and imposing branch of The Italian Coffee Company, the Mexican version of Costa. The chain-you-can’t-get-away-from has trademark ugly green and wicker décor, and horrid looking ‘cakes’ screaming “we’re not fresh!” from their cellophane wrapping. I bought a coffee there once and won’t be making that mistake again. 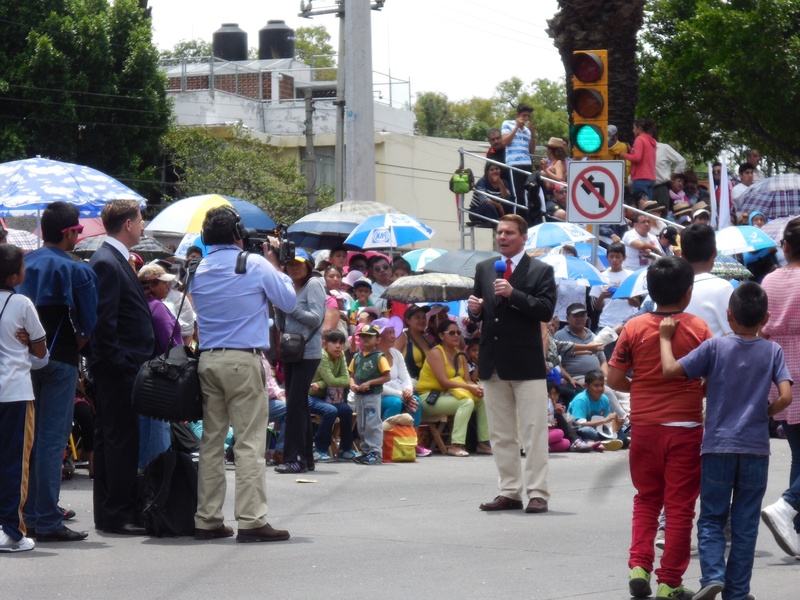 I feel a bit harsh putting my scathing review of The Italian Coffee Company under Atlixco’s post because there’s more to the town than that, but we all rolled our eyes when we saw it dominating the Zócalo. We began scaling the hill up to what looked like a church at the top, but there was no clear path, and after trying a few dead-end streets and passing a few too many guard dogs pacing up and down growling, barking and bearing their gnashers, we abandoned the mission and headed back down to the square. Since being bitten on the behind I prefer to keep my distance. Some dogs are strays, some are semi-owned, and some are owned but completely neglected. 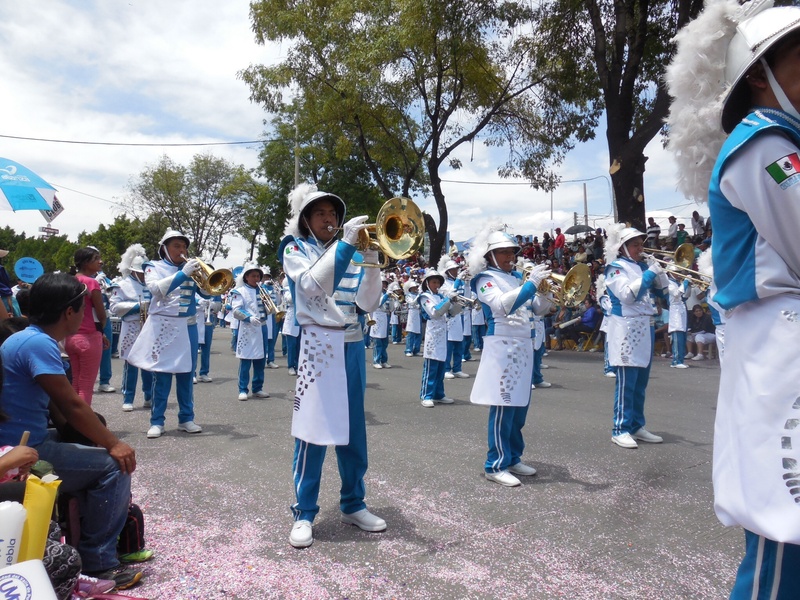 Another flop in Atlixco – it wasn’t really our day. The best thing about our trip was the food. Mexicans know that the best place to eat is in the market, so we headed straight there and weren’t disappointed. There isn’t a formal menu, the cooks just give you tasters as you wander through, and if you like it you take a seat, order the meat by weight, purchase tortillas from one of the ladies selling them in the market, and enjoy. We had a tray of cecina, beef that is salted and dried before being fried; carne enchilada, chilli-dressed meat which comes in many forms, but is essentially slow-cooked in a chilli and tomatoey sauce; and a salad of nopal (cactus), pickled carrot and jalapeños (¡pica, pica! ), avocado, tomato, cheese and lettuce. All washed down with Boing fruit juice and refreshing Corona. In every town centre you needn’t look hard to find a shop selling handmade ice lollies and ice creams of every flavour imaginable. On this occasion I had a triple scoop ice cream of cherry, coconut and pistachio, yum! So although I won’t be hurrying back to Atlixco, it was a nice enough afternoon – good to explore somewhere different, and if nothing else reaffirm my love and appreciation of Puebla! San Agustin Church with Baroque stucco work. Cecina, chile enchilada and salad. 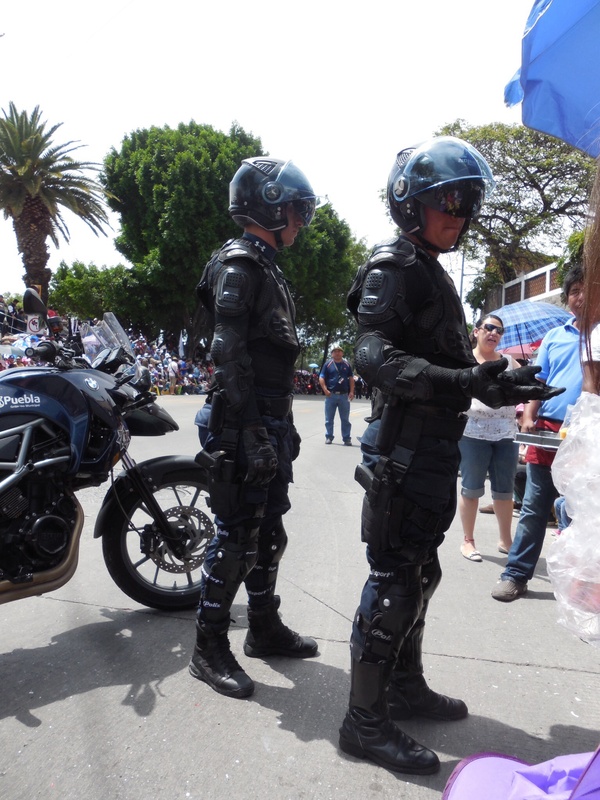 The road down to the Zócalo. Shrub turtle in the Zócalo. I have fallen in love: truly, madly, deeply. Four months since we were introduced in person, and what an intoxicating time it has been. We have come to know each other’s most publicised perks and darkest secrets. My love brings out the best in me: I am a happier and more relaxed person, and everybody I care about is supportive, and relieved, to see me in a blossoming, fruitful relationship. Our time together is a perfectly heady mix of shared experiences, lessons learned, and challenges overcome; all of the romance a girl could desire, plenty of adventure, and a little bit of danger too. As time goes on, my feelings only intensify. We worked through those tricky initial stages full of doubts and difficulties, where our commitment was tested. In true cliché fashion, we came out stronger. I know the path ahead will be far from a doddle, but we understand our differences and endeavour to embrace our flaws: we are a team now. It’s not the kind of love of family, friends and homeland that develops naturally and gradually over time, but an altogether more intense and passionate affair. Rationality and logical thinking out of the window: this love is all-consuming. It is gentle and kind, but also relentlessly demands my attention in every waking moment. There is no getting away from it, no time spent apart: for now, this is all there is. And as is the way with true love, at some point the conscious decision is made to push the fear aside and stop fighting it. One hopes it can last forever, but awareness of potential heartbreak lurks in the depths of cognition. Who knows what the future holds? What is there to do but let go of expectations and enjoy the moment in its entirety? In conversation I find myself defending my native England like a loyal old friend slightly jealous of my newfound romance. Mexico, I have fallen hopelessly and dangerously in love with you. Go easy on me, please. Before I left England I was feeling fed up and frustrated. After what had been a deeply traumatic year, I was ok, but I was coasting. I was not fulfilling any of my heart’s desires. And more than anything I had this profound sense that I owed something – to myself, to the people who care about me, and in an admittedly airy-fairy sense, to the wider world. I had a life so precious and brimming with opportunity, but time was passing, and the niggling sense that I was wasting it was slowly but surely chipping away at my conscience. Without really realising it at the time, only something dramatic could have turned that around: time makes sense of many things. So here I am in Mexico: probably the only decision I have ever made completely for myself. A great big leap of faith into the unknown. Of course I knew it would be an adventure, but I could not have foreseen the ways it would affect me emotionally. I’m an emotional person. I know this. Everybody I know knows this. I don’t know if it’s a blessing or a curse, a bit of both I suppose. And of course I can’t compare myself with anybody else. Do I feel things deeper? I can’t say – I only know that I feel things deeply. Or perhaps I don’t feel things any more but just scrutinise obsessively, a kind of OCD of the heart. Either way, as much as it makes pain excruciating, it also means that I feel happiness like euphoria. That can’t be a bad thing. There are not words to express the love that I feel in Mexico. From so many angles. I came here to help children, but now I feel a tiny bit guilty as it has become apparent that they help me much more than I could have hoped or imagined. Every day their easy joy fills my soul; their beaming little faces and the appreciation they show me means more to me than they will ever know. The bond we have made in these past few months is one that the many teachers I know will empathise with. It’s incredibly special: they, like every breathing child on this planet, are absolute treasures to this world. Friendships that have been established here scare me. They’re more than friendships because I’m away from everything I know and love, and I depend on them for everything. Leaving England was easy because I knew I’d be going home. Leaving Mexico won’t be as straightforward. But more than anything, is the love I feel towards the people I already loved, at home. I use the word ‘love’ far too much, but I can’t say I abuse it because I really mean it. I use it every day, in contact with the ones I hold dear who are so far away, but I honestly feel it now, despite the distance, more than ever. Just thinking about how much I value these people for a moment too long brings me to tears. When I left England I had nothing to lose, now it’s almost like I have too much to live for. With all the love here and all the love there it’s sometimes a bit overwhelming to comprehend, and my heart is absolutely bursting. 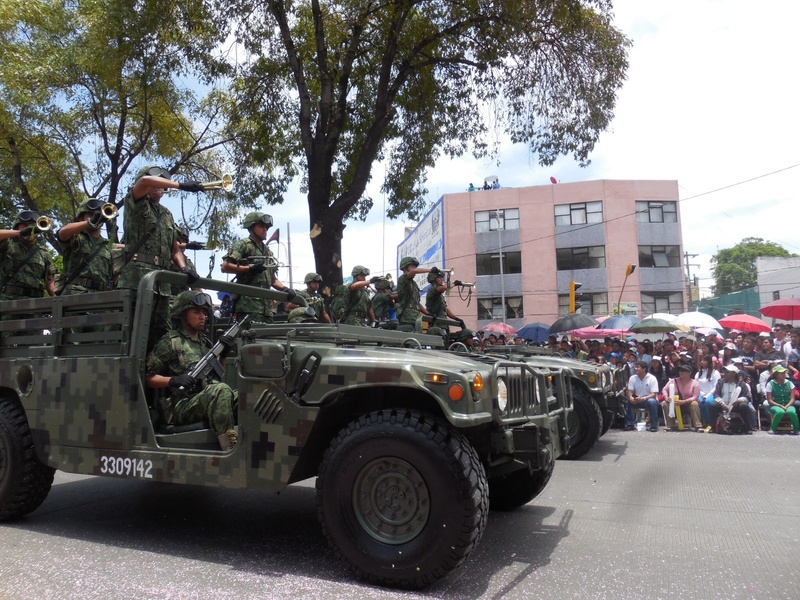 We know by now that the Mexicans don’t normally need any excuse to celebrate, so you can imagine what happens when they do have one: all hands on deck! 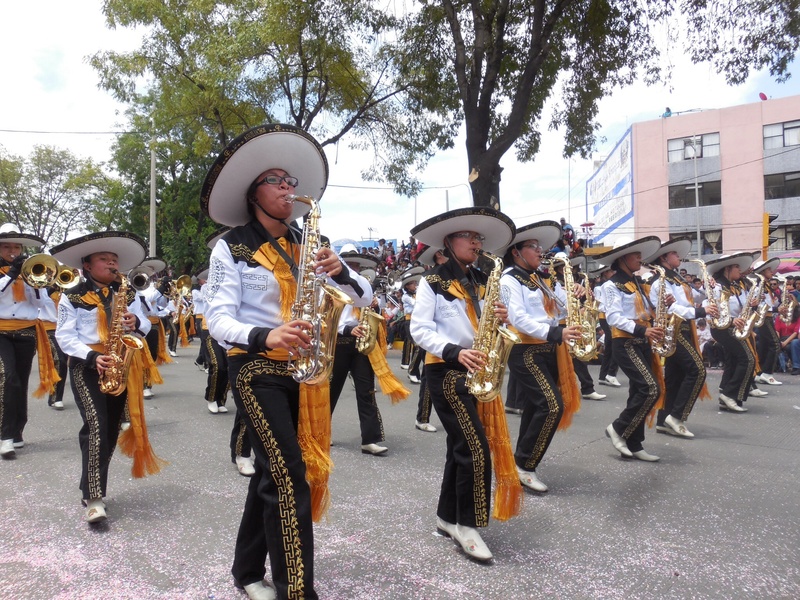 Cinco de Mayo (Fifth of May) was born, and is celebrated annually with the month-long Feria de Puebla, a huge fair held on the site of the battleground with rides, bars, daily music events, games and conferences. And on the day itself (of course a bank holiday), an enormous parade makes its way through the city. 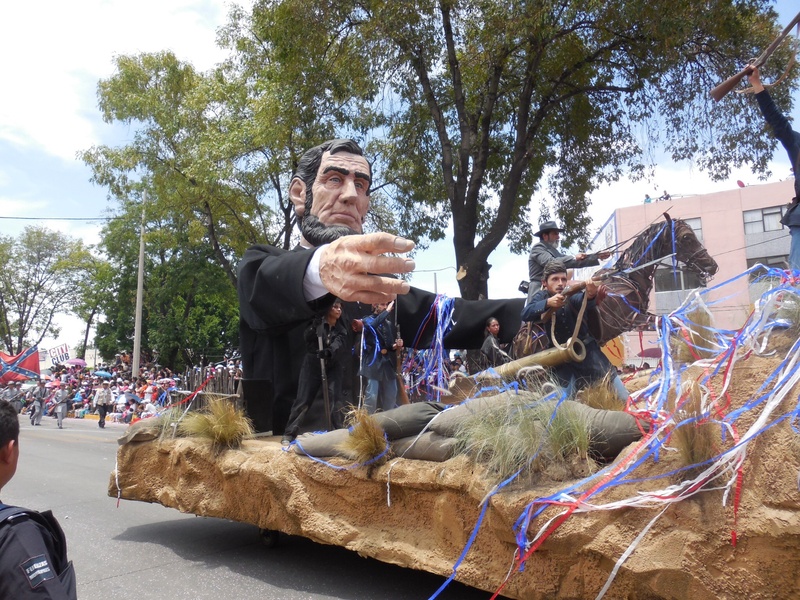 The Pueblans are very proud of it, and as preparations began, including huge stands and seating lining the Boulevard Cinco de Mayo, I grew increasingly intrigued to see what was in store. The parade was due to start at midday, and on the night before my host mum told me that we’d be leaving at 8am to get a good seat. Slightly excessive, I thought, given that we live a three minute walk from the Boulevard. But when we arrived we squeezed into the last two front-row spots and bought a pair of little wooden stools to wait. For the next few hours many minor spats ensued between people already there and others trying to squeeze in and get the best view. Apparently the raised stands had been full since 5am in the morning. Evidently, this parade was a BIG deal. 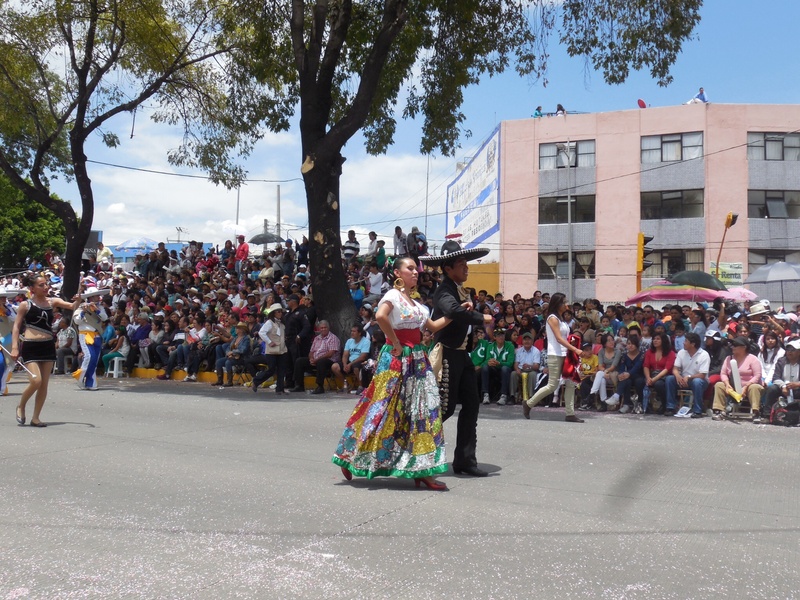 In the four hours we waited for the parade to start and reach us, the Boulevard was full of vendors selling traditional Mexican treats. Coconuts and coconut milk, ‘papas’ (crisps), and gelatina (jelly). 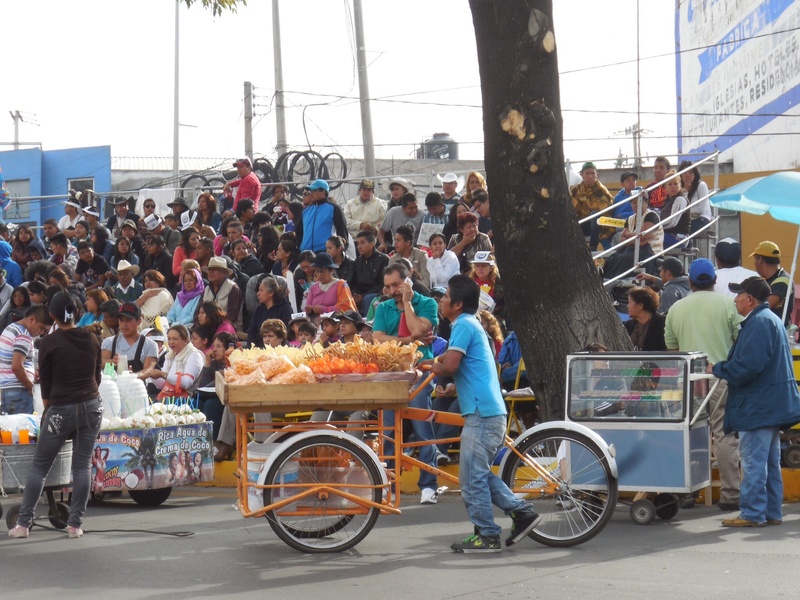 In the evenings the streets of Puebla’s ‘downtown’ are full of these carts selling crisps, ‘aguas’ (fruit drinks), and jelly pots. A barrow full of happiness. This guy is selling nuts and amaranth sweets. Amaranth was a staple grain of the Aztec era and formed an integral part of religious ceremonies and rituals (it was notoriously, but not reliably, mixed with blood for use in human sacrifice). It has a very high nutrient content and is sold in health food shops, but is more commonly mixed with honey and sugar to make candy bars that look like bird food called alegría, ‘happiness’. 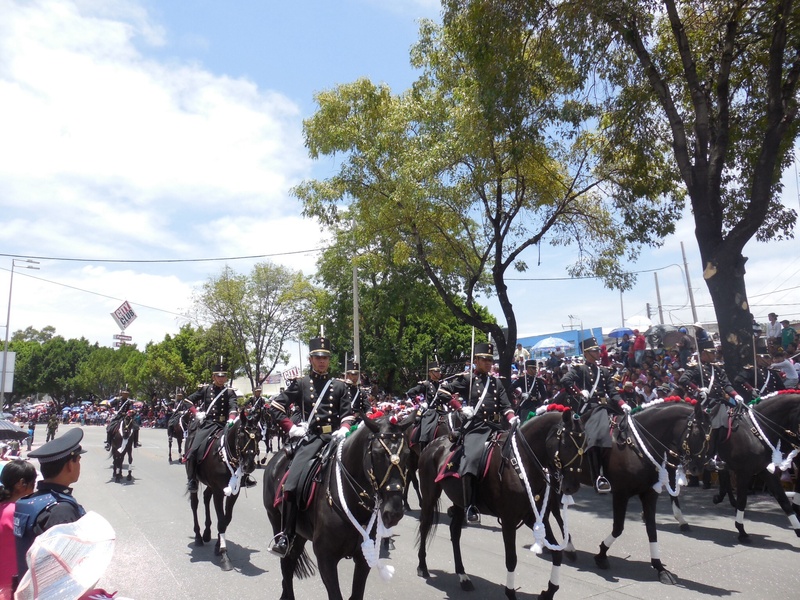 The Mexican equivalent of the Horse Guards. Mexican Iron Men dealing with a slight altercation. A TV crew arrived and the crowd got VERY excited. 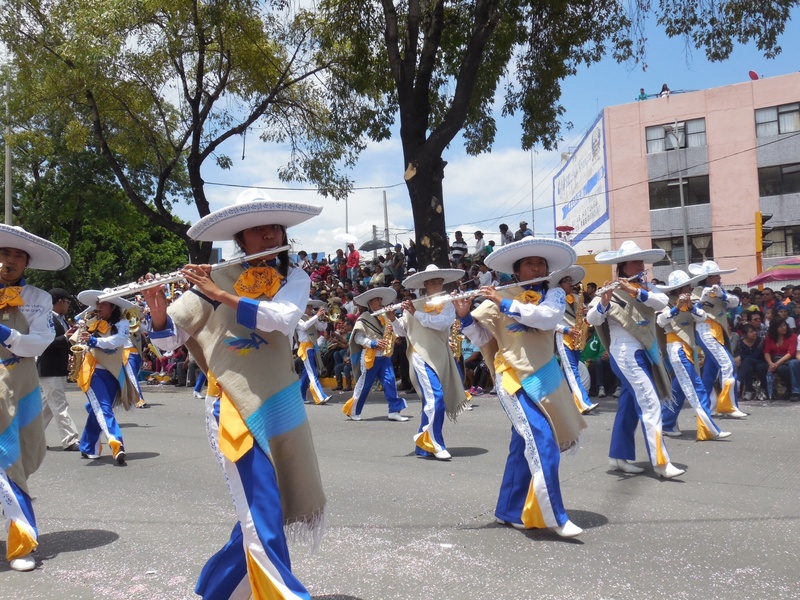 The people next to me started shouting, “¡tenemos una guera!” – “we have a white girl!” – to improve their chances of being filmed, hilarious! 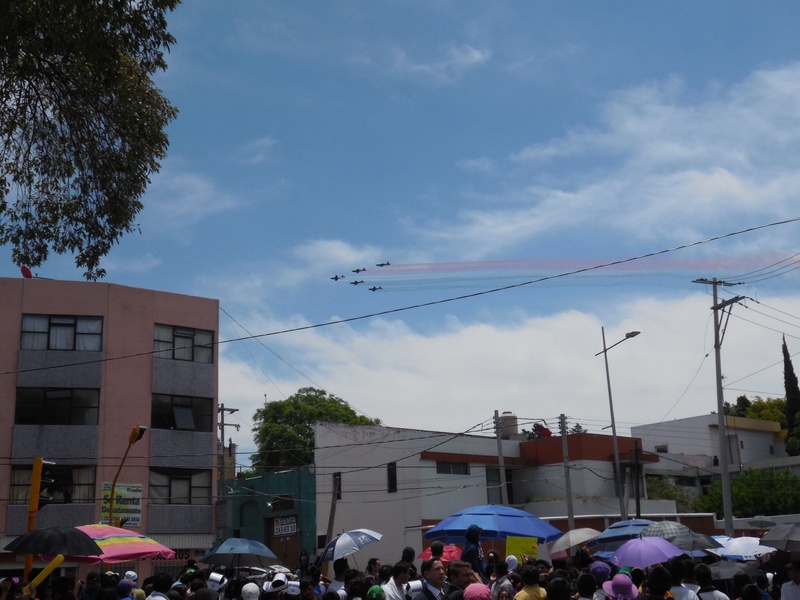 Mexican version of our Red Arrows. To keep the baying crowds happy we were also treated to a flyover by the Mexican version of the British Red Arrows. 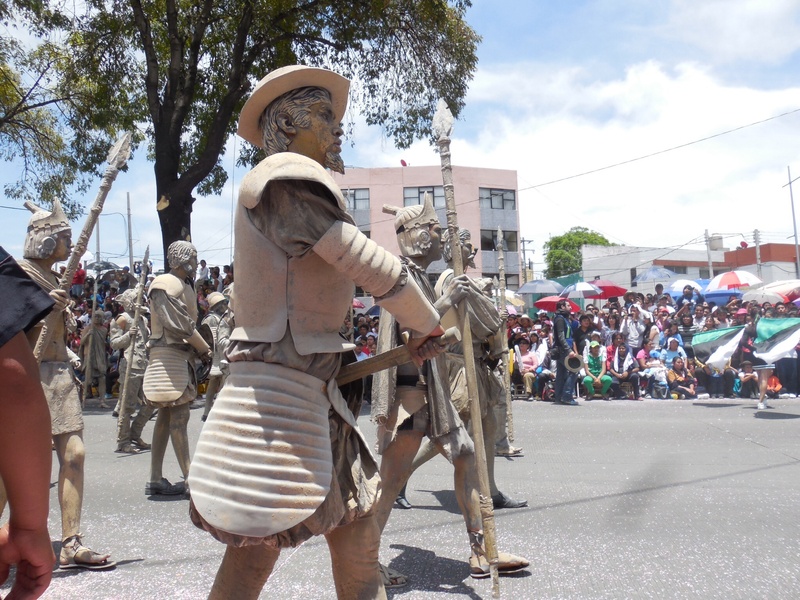 Finally, in the scorching midday sun, the parade got under way, and it was quite spectacular! 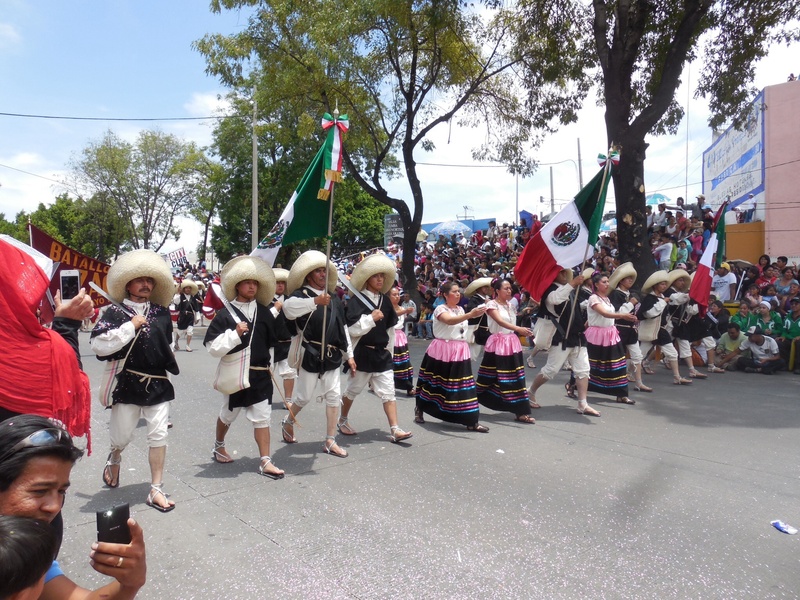 Pueblans dressed as valient Cinco de Mayo soldiers opened the procession. 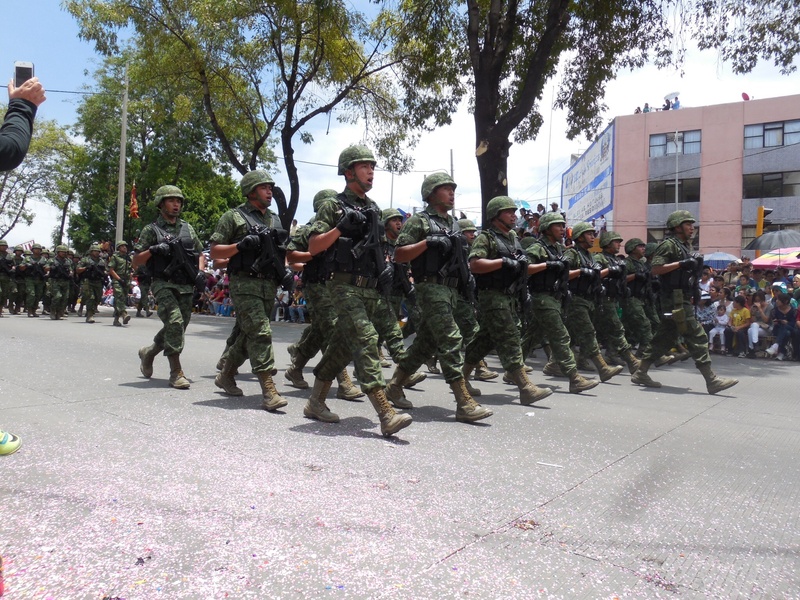 Armed forces marched in their hundreds. 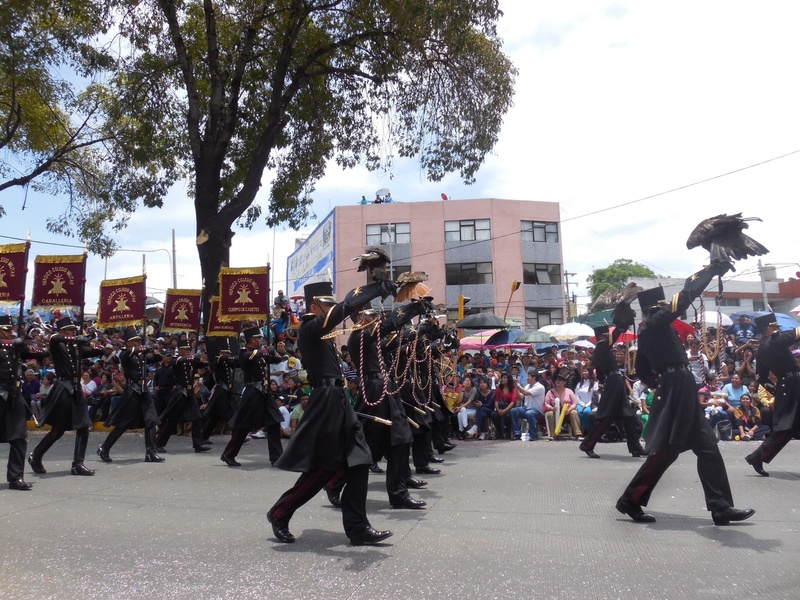 There were more different uniforms than I could count, and various weapons, instruments and other paraphernalia, including eagles! 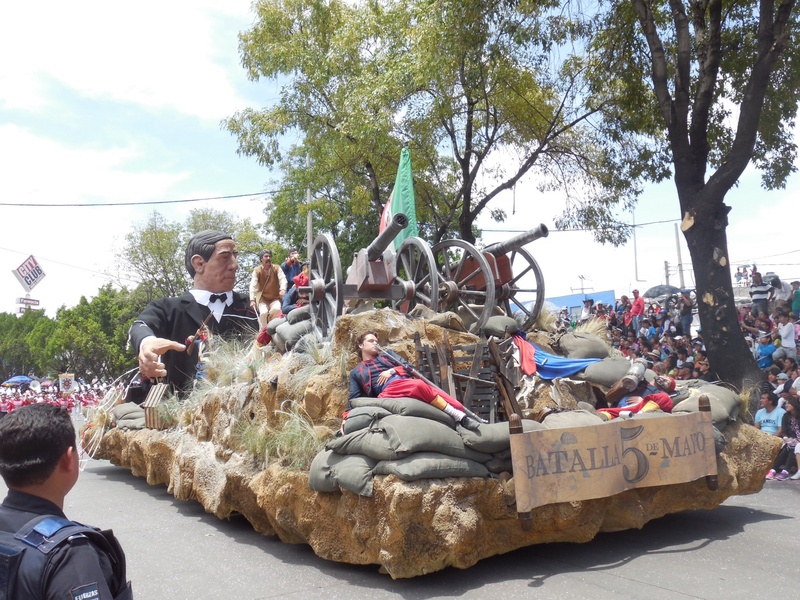 After all of the military forces came a whirlwind history of Mexico in the form of animated floats and reenactments. 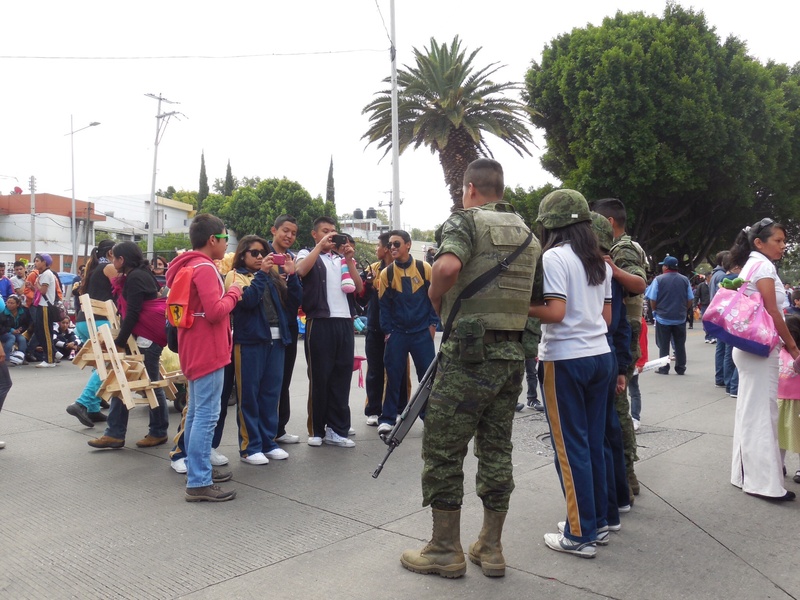 Soldiers of Cholula, Puebla’s next-door neighbour. The Great Pyramid of Cholula. The Spanish Conquest of the Aztec Empire, 1519. BATALLA DE PEUBLA! And national hero Benito Juárez! 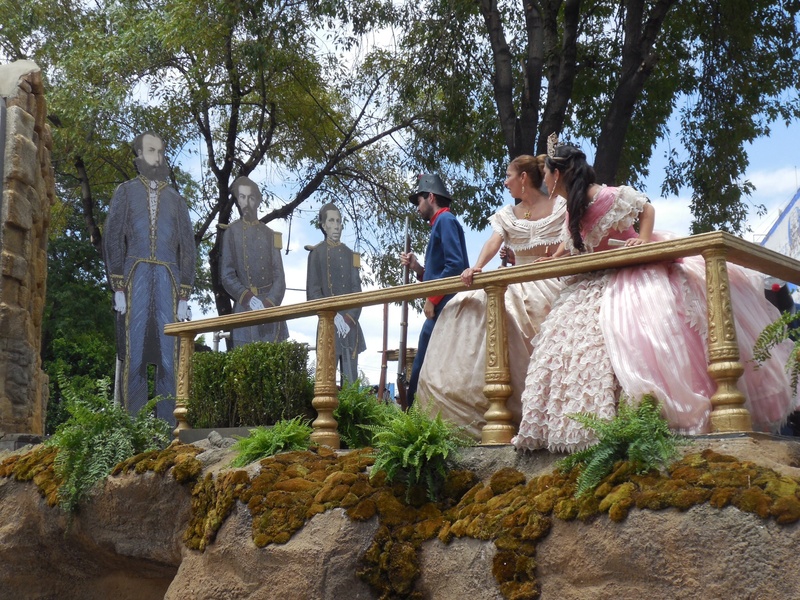 Princess Carlota, and Emperor Maximilian I of Mexico and pals about to be shot. The entire procession was punctuated by music and dancing, with the soundtrack varying from the theme tune to Dad’s Army, to Rihanna and Calvin Harris’ We Found Love, and Pharrell Williams’ Happy. 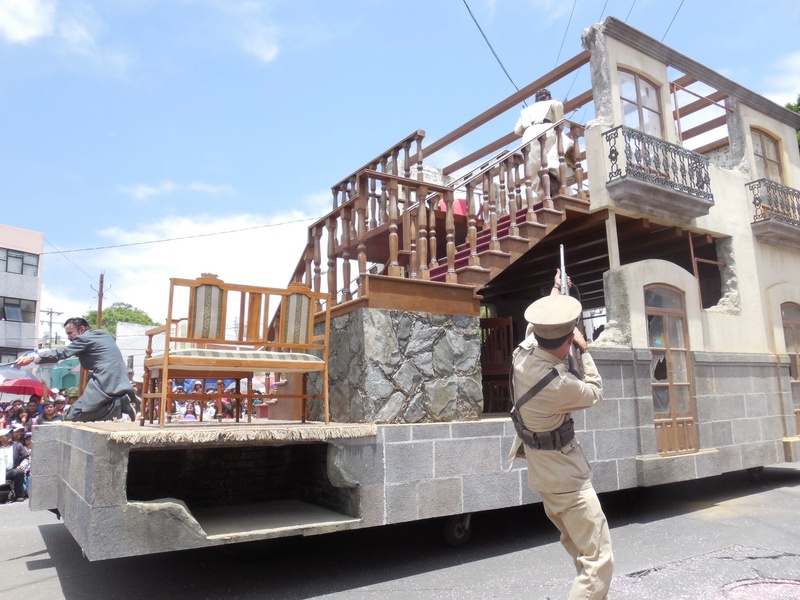 Siege of the Serdán household: the Pueblans are very proud that the first shot of the Mexican Revolution was fired by Poblana (Pueblan lady) Carmen Serdán. 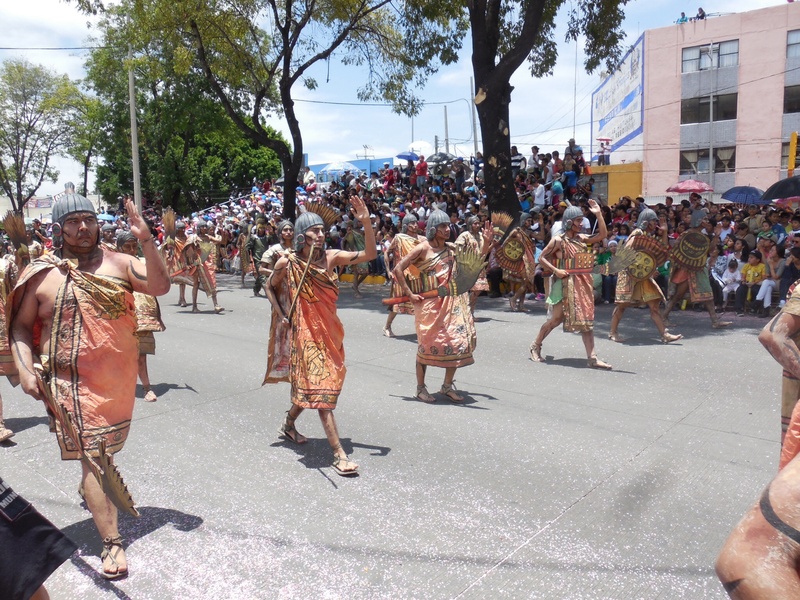 More colourful costumes, music and dancing. You go girls (just like Shania)! The day was an absolute scorcher and the atmosphere was terrific. 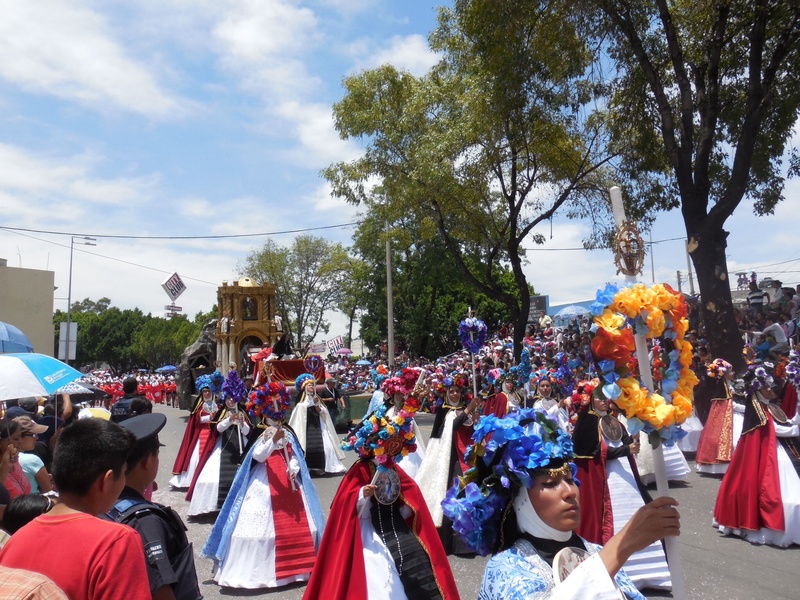 Celebrating in the history of Puebla and Mexico was very special for me, especially as an anthropologist wanting to learn as much as I can about the people, their culture and their sentiments. If there’s one thing Mexicans do really well, it’s coming together to celebrate, and it was wonderful to feel a part of that. Another one checked off the list of dangerous things that could happen in Mexico, that have happened in Mexico: today I survived an earthquake – a temblor. Okay, I may be being slightly dramatic (completely out of character, I know), but it was certainly an experience. And isn’t the word temblor much more exciting than earthquake?! At first I thought my chair was wobbling, then I felt very dizzy as though I was going to faint. Then I became aware that it wasn’t actually me, but the whole room swaying. Well, more accurately, the whole region, but I didn’t realise that at the time. The weirdest thing was its silence and the seemingly very slow realisation of what was happening, which in reality must have just been moments. It felt like a very strange kind of dream or time-lapse, until confusion turned into action. I was in my classroom at the time, and luckily the children had already packed up all their things because they were ready to go outside for break, so leaving was a relatively quick and stress-free process. It was much like a fire drill in the UK, with all of the children lining up in an open space across the road outside the school while each teacher counted their sprogs. We waited there for a short time, presumably to be sure that a second tremor wasn’t about to happen, and then the school day resumed as normal. Everybody felt queasy afterwards, and I was a little bit in shock to be honest. I’m told that these sort of earthquakes happen here about once a year, but I’d never felt anything like that on land before, and as the reality sunk in of how far it had come from and how deep in the earth it had been, I did feel a big sense of relief that it wasn’t any worse. It had measured 6.4 on the Richter Scale, classified as ‘strong’. 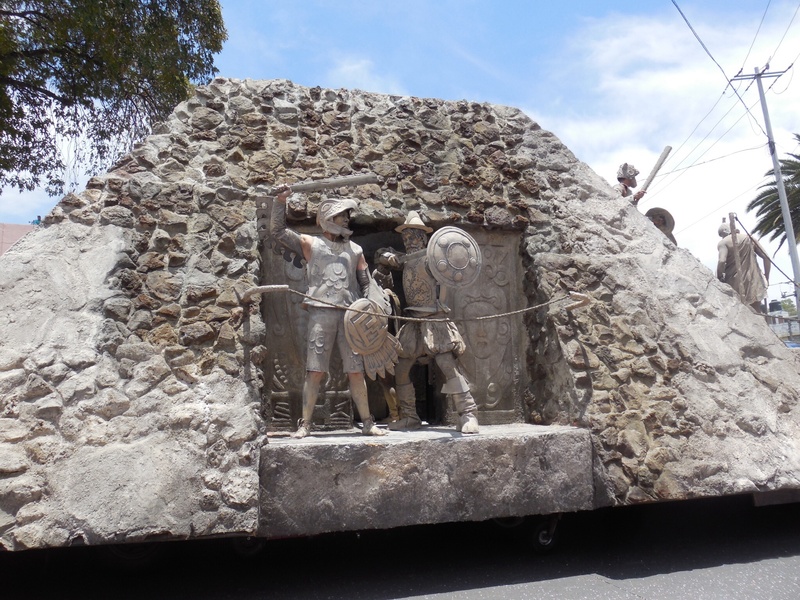 According to the US Geological Survey, its epicentre was 9 miles north of Tecpan de Galeana in Guerrero, the state which borders Puebla to the west. It lies on the section of the Pacific Coast known as the Guerrero Seismic Gap – a 125 mile stretch where tectonic plates meet and have been locked, creating a huge amount of energy to be stored. The USGS estimates that it’s enough energy to cause an earthquake potentially reaching 8.4. In 1985 a ‘quake measuring 8.1 killed approximately 10,000 people and devastated parts of Mexico City, so it’s no surprise that people got in a bit of a tiz today, especially as aftershocks are unpredictable and often cause considerable damage where structures have been weakened by the initial shock. My naïvité probably served me well in this situation. Living in Mexico is nothing if not eventful. Temblor: done. And one is quite enough for this lifetime.